Required Candidates for Banking Operations. Designation: Bank office Executive (Treasury) * Experience required 0-5 yrs. 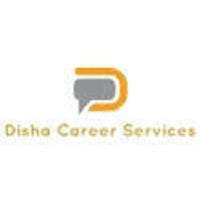 *Manage overall banking financial, Ops & A/c work. *Adhere to prescribed TAT/SLAs for trade financial products. *Prepare KYC's MIS and BRS Reports. *Build relationship with customers. Interested candidates can apply ASAP ! !